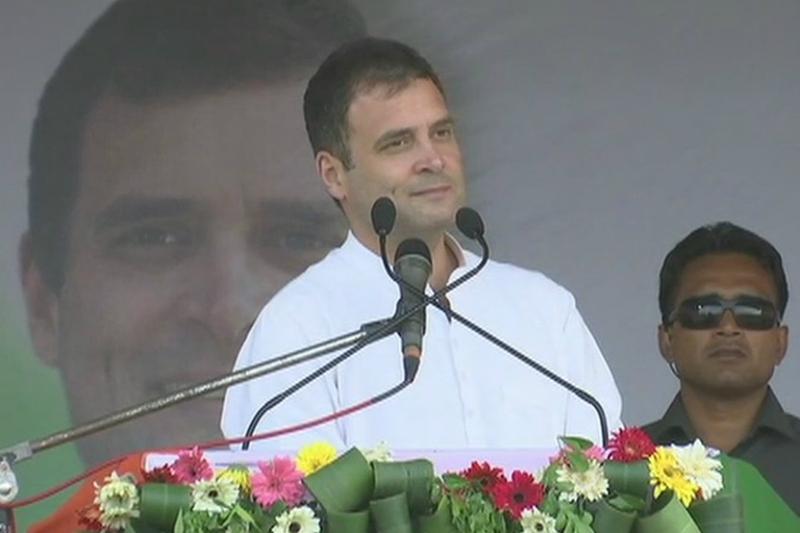 The Congress released its first list of candidates for 15 seats for the upcoming Lok Sabha elections, naming UPA chairperson Sonia Gandhi, 72, as the party’s candidate from Rae Bareli and Rahul from the Amethi seat. Sonia Gandhi’s re-nomination from Rae Bareli ends months of speculation that her daughter and party general secretary in-charge of east UP Priyanka Gandhi Vadra, 47, may contest from the Gandhi family bastion this time. 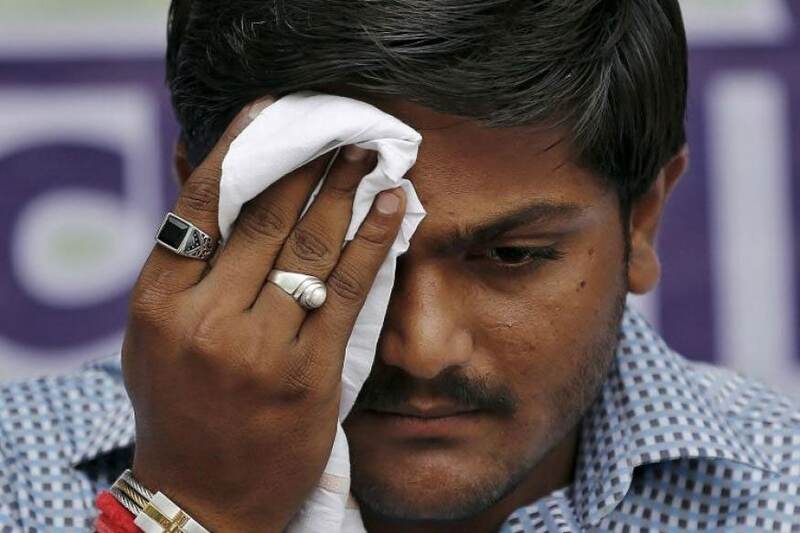 The list comprises 4 Lok Sabha seats in Gujarat and 11 in Uttar Pradesh where a formal alliance with the three-party combine led by Akhilesh Yadav, Mayawati and Ajit Singh did not work out. SP’s Akhilesh Yadav and BSP’s Mayawati have, however, already announced that their front would not contest elections from Rae Bareli or Amethi to ensure that they did not cut into the anti-BJP votes in seats represented by the Congress president and his mother. This, Mayawati has explained, was to ensure the two leaders were not tied down to their constituencies, leaving them free to campaign against the BJP and Prime Minister Narendra Modi in other parts of the country. Akhilesh Yadav often counts this arrangement as evidence that the Congress hadn’t been left out in the cold. But a Congress leader indicated that the last word on the arrangement was yet to be said. “Back channel talks are going on between the parties to arrive at some arrangement,” a leader said. 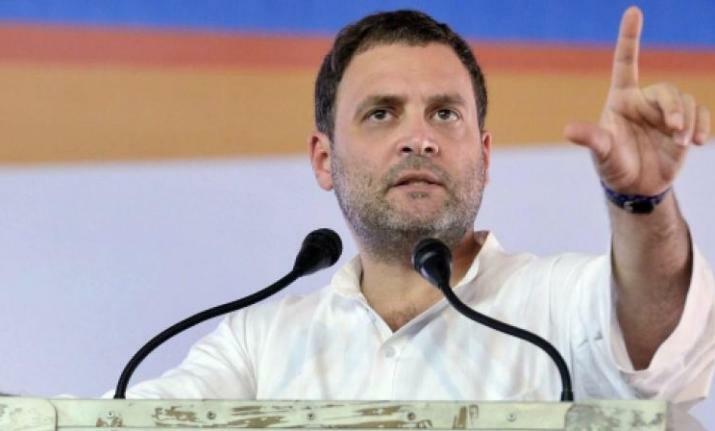 But it is not going to be an easy conversation, one made no easy by the Congress decision to announce candidates on nine seats, in addition to Rae Bareli and Amethi on Thursday. Plus, it is unlikely that the 11 candidates are going to be the only ones from the Congress in UP. The party had just last week inducted the BJP’s Savitribai Phule who had won the last election and will have accommodate her. Ditto for other leaders such as former BSP MP from Sitapur Kaiser Jahan who joined the party just two days ago. In the BSP-SP seat sharing pact that has been announced, the Mayawati-Akhilesh team has already allocated 38 seats to the BSP, 37 to the SP and 3 to Ajit Singh’s Rashtriya Lok Dal. In the 9 seats announced by the Congress on Thursday, four have been assigned to Samajwadi Party candidates and the other five, to the Bahujan Samaj Party. Congress leaders suggest that candidates had been named for the 11 seats which are considered A-listers where the party had clear candidates. 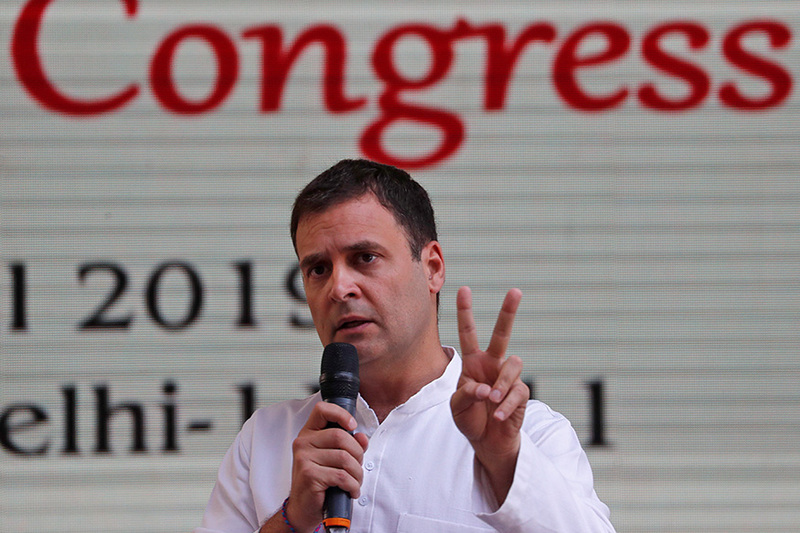 The Congress won just 2 seats of UP’s 80 in the 2014 elections when a wave in favour of Prime Minister Narendra Modi decimated the BJP’s rivals. But it isn’t that the Congress won every one of the 11 seats in 2009 too. The Saharanpur seat, for example, had gone to the BSP in 2009 and Jalaun, to the SP. There is some recognition in the Congress that it wouldn’t be easy to persuade Mayawati to give up five seats where candidates have been named today, not when she is widely perceived to be someone who nurses prime ministerial ambitions. Also, the Congress has given any indications that it could be willing to accommodate the BSP in other states such as Madhya Pradesh and Rajasthan. Congress leaders who believe that there is still a fighting chance that the back channel talks with the BSP-SP could help arrive at some kind of an understanding suggest that the BJP-led national coalition’s ability to mobilize support after the Pulwama attacks could convince the opposition camp tone down its hardened position. The announcement of candidates on 11 seats, this section feels, could be an effort to signal that the Congress was well prepared to walk the talk on going alone. Uttar Pradesh’s list comes just a day after the Congress’s Delhi unit chief Sheila Dikshit firmly shut the doors on the Arvind Kejriwal-led Aam Aadmi Party, which had proposed that the two rival parties work together to counter the BJP in the national capital that sends 7 lawmakers to Lok Sabha.